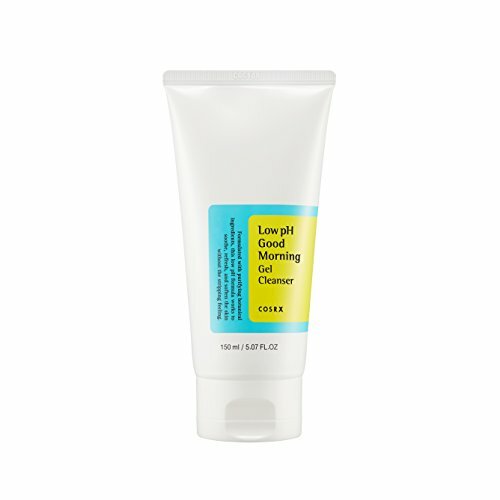 COSRX Low pH Good Morning Gel Cleanser is a gentle gel type cleanser with mildly acidic pH level. It is effective in cleansing sebum produced overnight without irritating or drying out your skin. BHA (Betaine Salicylate) content helps mildly exfoliate your skin, and tea tree oil ingredient helps soothe irritated skin.